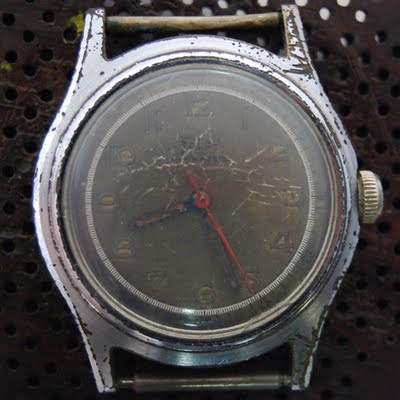 Watchmaker Daniel Navarro, located in Barcelona, runs blogs in Spanish and in English showing pictures of his restoration work on vintage watches. 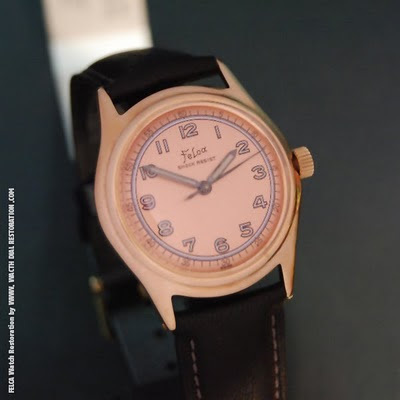 Spanish retailers and Swiss watch companies regularly call upon his services when they no longer have the necessary parts to restore a vintage timepiece. Mr. Navarro has a network of craftsement that allows him to take care of all aspects of repair and restoration and there is a bilingual Website where he can be contacted for enquiries.